Many Minnesota hunters are speaking out against a proposed ban on lead shotgun ammunition in certain areas. 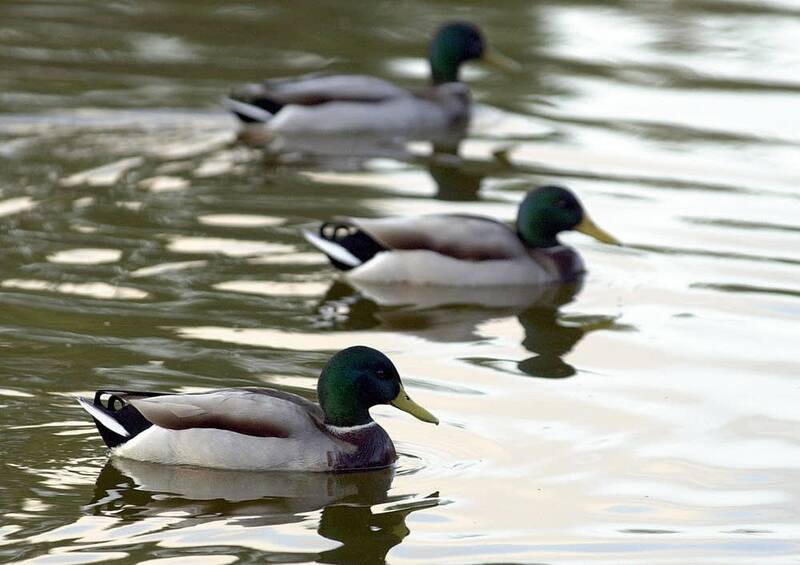 The Department of Natural Resources says the plan is meant to reduce the amount of lead deposited on public hunting lands, which officials say poisons waterfowl. The proposal would only affect small game hunting in wildlife management areas in what the DNR calls the "farmland zone" — a wide swath of Minnesota that stretches from the northwest corner through the southern two-thirds of the state. It would ban lead shotgun pellets, but not single projectile ammunition such as shotgun slugs or rifle bullets made of lead. Environmental groups support requiring hunters to use steel or other non-toxic ammunition. At a DNR question and answer session Thursday, Audubon Minnesota conservation manager Kristin Hall said lead poisons birds that eat it. "If it's ingested by eagles that are eating carrion that may have been shot or ingested by regular birds that are out there grazing and are using small pebbles in their gizzards for digestion, then it becomes a real problem," she said. Hall said this problem was recognized decades ago. Minnesota banned lead shot for waterfowl hunting in 1987. The federal government followed suit a few years later. The DNR has been considering extending the ban to other small game since 2006. Nevertheless, many hunters say there's no sound scientific reason to do that. Ryan Burt, president of the Minnesota chapter of Safari Club International, said eagles and other species that were once endangered are thriving today despite the continued use of lead shot for game birds. "The population of trumpeter swans has exploded in the state of Minnesota, from a population of only two back in the early '80s to more than 2,000 today. All of that great comeback, which we're all richer for, has occurred while lead shot was used in these wildlife management areas," Burt said. Hunters say there are practical reasons for sticking with lead birdshot. Joel Schnell of north St. Paul said it's more likely to kill — rather than wound — the target. "Lead is a more dense metal and it hits harder. It retains more energy in flight. And so an equal sized pellet in lead would hit harder than a same sized pellet in steel," he said. Hunter Tim Schlagenhaft of Lake City said he now uses steel shot exclusively. Schlagenhaft, a program manager at Audubon Minnesota, said he was a bit wary of steel at first, but says it works well. "I wanted to make sure that I felt confident that I wouldn't be crippling more birds that I was shooting at with non-toxic shot," he said. "I started experimenting more with the steel for pheasants on the state lands and I found it to be effective for me." Schlagenhaft said he wanted to do his part to keep lead out of waterfowl habitat. But a state mandate for non-toxic shot will likely be a long way off, if it comes at all. DNR Wildlife Section chief Paul Telander said the agency won't make any changes until the Minnesota Legislature has a chance to consider the measure. "If they decide to take up the issue then we'll let that play out legislatively," he said. Telander said if lawmakers don't act this session, the DNR may take the next step in implementing a lead shot ban.